Whether you are looking to get a new website design for your business or looking to give your old site a touch up or a brand new look, Imagine Solutions is here to accommodate your needs. We excel at building and designing unforgettable websites, uniquely suited to your business needs. 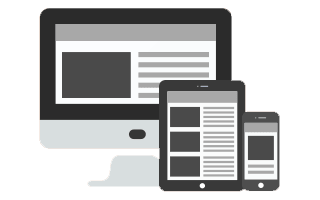 We develop mobile friendly responsive websites, which is of very important in today’s world. We create designs that will differentiate your business from the competition and effectively communicate your brand to your clients. All of our work is intelligently designed to offer you stylish, affordable and reliable websites that strike the perfect balance between users, business, and technology. We create websites of all shapes and sizes, from micro to mammoth, static to dynamic, single page to labyrinthine. Sonic Wireless the fastest fixed wireless broadband ISP in South Africa offering cost effective, high-speed broadband connectivity solutions to enterprise, SME and residential customers. If you are tired of slow ADSL services, over-priced satellite solutions and long delays in getting broadband fibre in your area, then Sonic Wireless is here for you. Offering both capped and uncapped broadband wireless access using a secure, world-class technology platform, Sonic will get you up and running immediately. No delays. No hassles. Sonic Wireless is an industry leader that builds and manages their own reliable, fast and technically advanced wireless networks. This allows Sonic’s customers to get the best in class of capped and uncapped data plans at faster delivery speeds and at lower prices compared to the competition. Furthermore Sonic also offers professional turnkey solutions for companies that require private infrastructure (VPN, Vlan, MPLS) which are built and managed by Sonic but owned by the client. Our team is highly skilled and experienced which allows us to complete projects quickly, to your needs, and at competitive prices. Comma5 CRM™ is a cloud-based, modular customer relationship management system for managing your company’s interactions with current and future customers. Automate and synchronise your key customer touch points, keeping your customer at the centre of your CRM universe. Fight Threats with the Power of Collective Threat Intelligence. 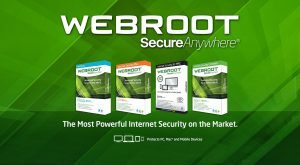 Webroot BrightCloud Threat Intelligence Services offer enterprises and security vendors collective threat intelligence that is accurate, timely and contextual. 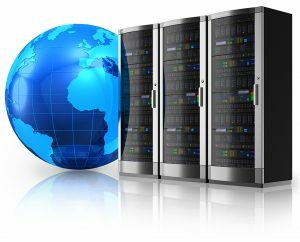 Web hosting is the process of renting space and bandwidth through a company so that your website will be online. 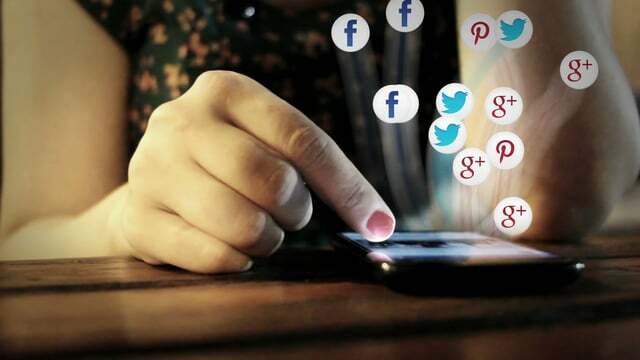 It means that you can publish your website so that anybody in the world can visit your website on the Web. The most common way of uploading files to your site’s account is by using FTP. When you sign up you will be sent your FTP account and details that lets you access files in your account. You can then use a FTP tool to transfer your website files from your hard drive to your FTP account on the web server. You can use a dedicated FTP program such as WS_FTP, CuteFTP or FileZilla. Alternately you can use the built in Windows or Internet Explorer FTP program. If you prefer a Web interface, you can use your account control panel’s File Manager instead. We suggest using dedicated FTP programs because these programs have the best user interfaces and support advanced options like setting file permissions and resuming aborted file transfers. In order to have your own specific website address you need to register your own domain name. Second you need to decide on your web hosting company and the package which you wish to have with your domain name. You can just register the domain only by choosing Domain Parking which has no hosting but simply reserves the domain name. Then simply apply online and your web hosting company will register your domain name for you.